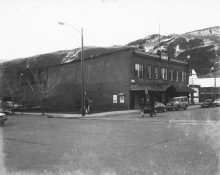 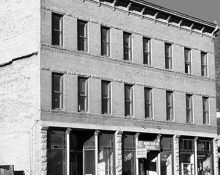 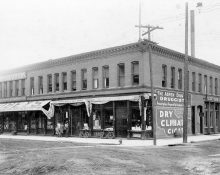 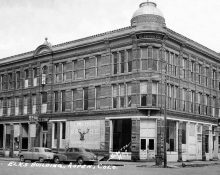 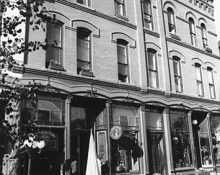 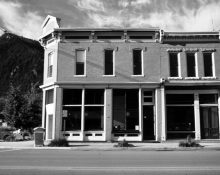 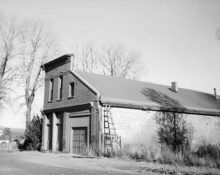 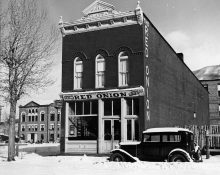 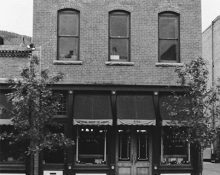 Although construction of this type of building began nationally as early as 1850, the commercial storefront of the late 19th and early 20th centuries is the most common type of building found today in most historic commercial districts throughout the country. 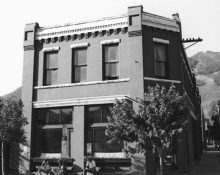 Usually between one to three stories in height in Aspen, these buildings are divided into two distinct bands. 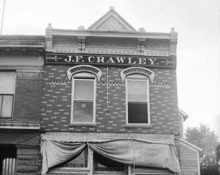 The first floor is more commonly transparent, so goods can be displayed, while the second story has smaller windows and is usually reserved for a residential or office space. 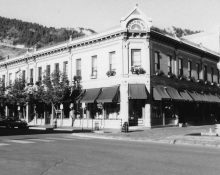 The majority of these buildings in Aspen were constructed between 1888 and 1893. 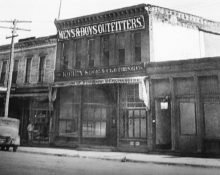 As this type evolved towards the turn-of-the century, so too did the amount of ornamentation and highstyle influences. 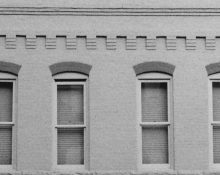 Cornice and mid-belt moldings became more prominent, more elaborate window and door openings were used and much of the facade was covered with varying degrees of applied ornamentation. 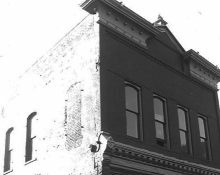 Italianate details were popular. 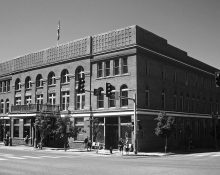 With the introduction of cast-iron, the weight of second and third stories of these Victorian commercial structures was carried over larger expanses of glass on the first floor.